Some Vermonters spend cold winter nights — or cold spring nights — indoors watching movies, reading books or listening to music. Others prefer braving bone-chilling temperatures and getting outdoors to embrace the season before the arrival of April weather. At the University of Vermont, a group of 15 women has found movement the best way to get warm — indoors. They spend countless hours every week rehearsing their chosen form of expression: dance. They are Orchesis. 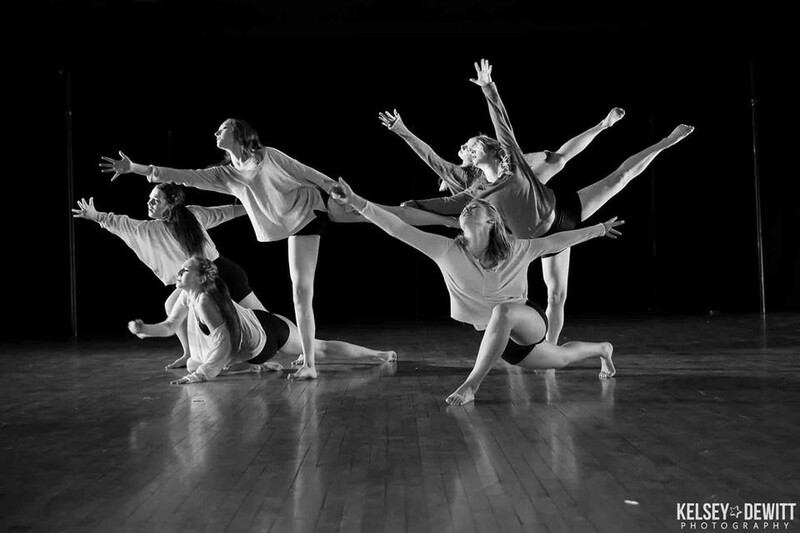 The student-run Orchesis Dance Company began at UVM in the 1960s. This Saturday, March 29, its current members will showcase their best moves, according to an announcement from Orchesis president Alyssa Jones. The dancers rely on each other for inspiration. After spending their mornings and afternoons in class, they come together to share their ideas for new dances. There are no coaches or teachers guiding the way. Instead, these women express through movement whatever lives inside them. Any member of the club can choreograph a dance to any song and in any style she chooses. Watch a sample rehearsal here. The result of this autonomy and individuality promises, says Jones, “a dynamic and varied showcase” for the audience to enjoy. She adds, “No two shows are ever alike.” Fourteen original pieces will be performed on Saturday. Orchesis will not be the sole group onstage this Saturday. 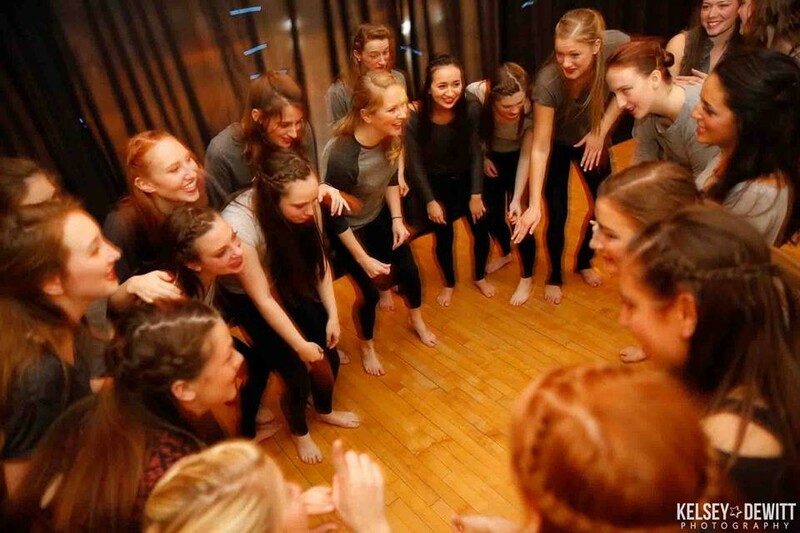 The company invites other dance clubs at UVM to participate, too, making for a show with greater variety. The dancers have prepared all semester for their big day, and this Saturday, Orchesis will remind us that there is always time for dancing. Orchesis Dance Company Spring Showcase: Saturday, March 29, 2 p.m. and 7 p.m., Patrick Gym Dance Studio at UVM in Burlington. $8 public/$5 students. Doors open 30 minutes prior to each show; limited seating.